Another of the north coasts wall dives anchor reef is much less well known than Reqqa Point, however divers are more likely to encounter large schools of barracuda when diving here. 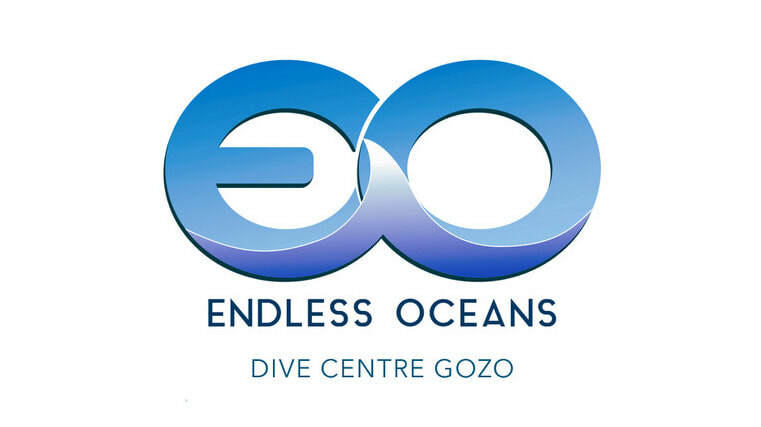 As with many entry points on Gozo there are at least two dives to be done here, the first is along the wall checking for lobster, nudibranch and eels hidden in the cracks or just looking into the blue to see what passes by, at the turn point the divers shallow off onto a plateau and slowly work their way back to the entry/exit point. For lovers of shallow dives the plateau is beautifully sculpted and is perfect for long light filled dives where life abounds, perfect for photographers.